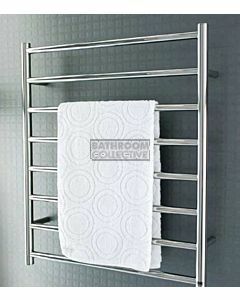 We're Sydney locals with a large range of DC Short products for Bathrooms & Kitchens at the best prices. 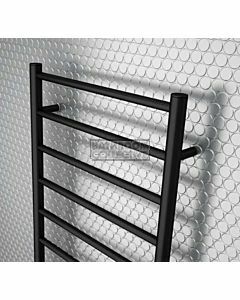 We have access to the large range of DC Short heated towel rails and accessories in a wide variety of colours, sizes, shapes and designs. Purchase your DC Short products online. At Bathroom Collective, we deliver Australia wide.